Tired of Renting?! 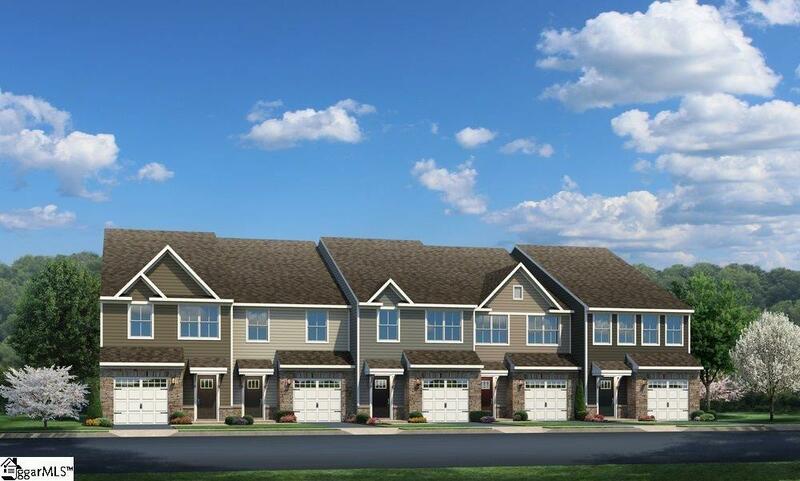 This 3 Bedroom/ 2.5 Bathroom CRAFTSMAN style Townhome is just waiting for you to call it home. 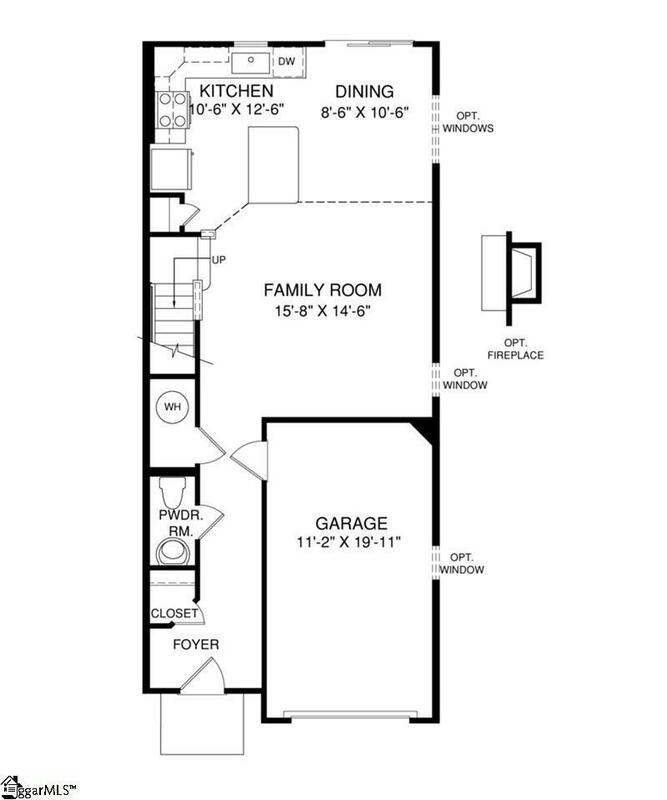 Beautiful OPEN floorplan is a wonderful balance between casual everyday living and upscale entertaining. The Kitchen sparkles with ESPRESSO CABINETRY, GRANITE COUNTERTOPS, STAINLESS STEEL APPLIANCES, plenty of storage space and built in PANTRY. The second floor of the Odessa doesn't disappoint. 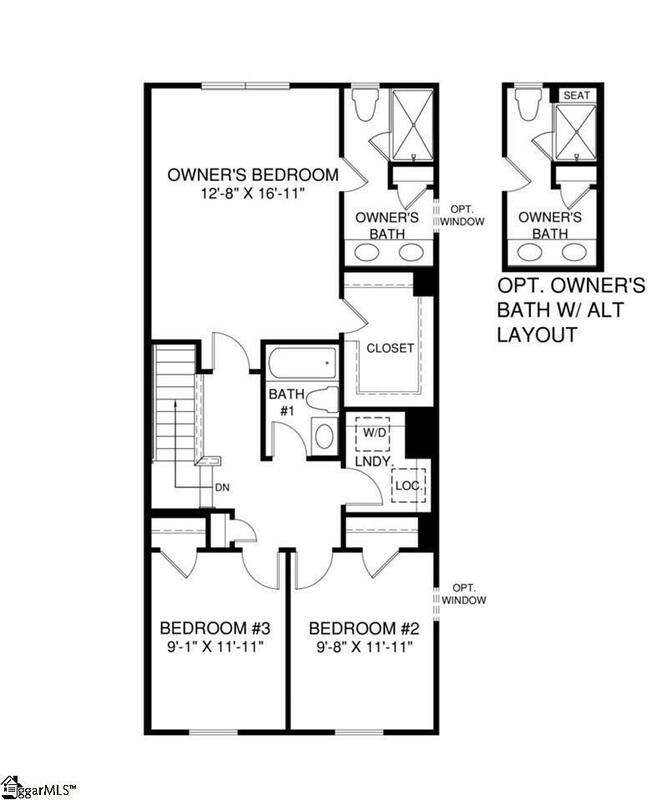 You'll find a conveniently located 2nd floor Walk-in LAUNDRY ROOM as well as the 3 Bedrooms. The OWNER'S SUITE is the real star of the show! Large but inviting with a WALK IN CLOSET and OWNER'S BATH gleaming with CERAMIC TILE, this PRIVATE RETREAT will truly offer rest and relaxation at the end of you day. Lets not forget ABUNDANT STORAGE in the oversized attic and 4 multi-use closets. 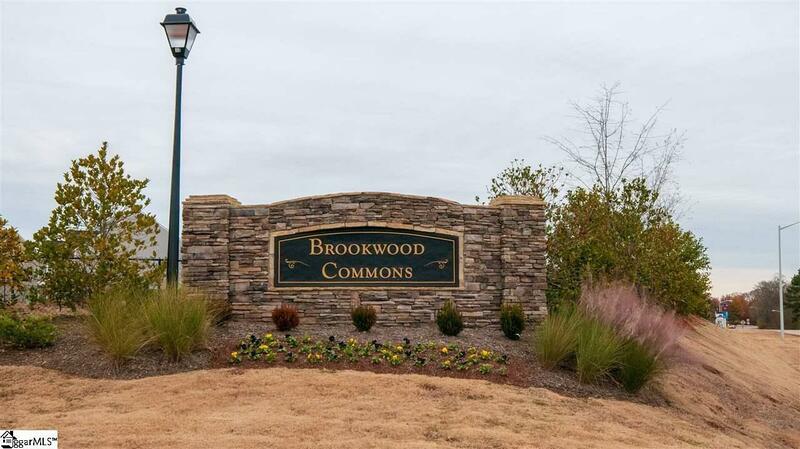 BROOKWOOD COMMONS HOA INCLUDES: LAWN CARE, EXTERIOR MAINTENANCE, EXTERIOR INSURANCE and TRASH pick-up.You will have peace of mind knowing you are maintenance free! The HIGHLY SOUGHT-AFTER LOCATION is nestled between Greenville, Mauldin, and Simpsonville with EASY ACCESS to I-85, I-385. Be downtown Greenville in just 15 minutes! This home includes our BuiltSmart Program. Your home will be MORE COMFORTABLE and COST LESS every month, up to 30% less than standard new construction! Stop in at the BEAUTIFULLY DECORATED model today.